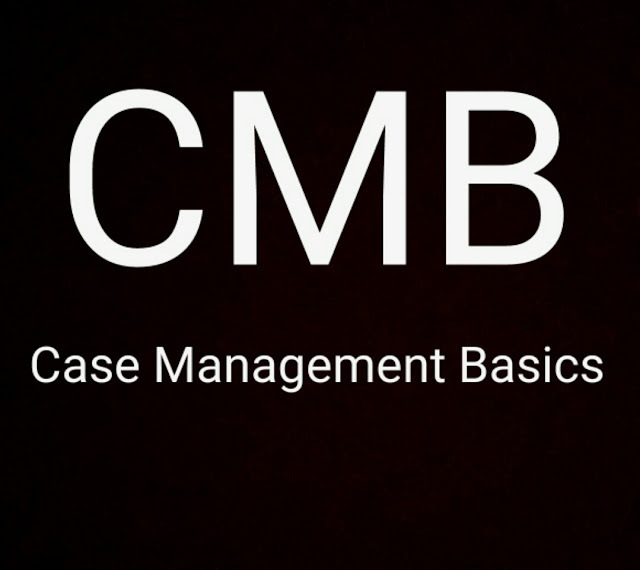 So what is Case Management Basics? Case Management Basics is a human services blog created by Martin Gardner primarily to share news and information related to mental health and intellectual disability case management. It was also designed to be a helpful resource for human service professionals, students, parents and caregivers. Case Management Basics provides employment links and resource information for mental health and autism needs. These links are updated as new resources become available. The mission of Case Management Basics is to provide information from a clinician’s perspective and explain it in simple, easy, and “basic” terms. You can also download the mobile app on Google Play and the iTunes/Apple Store.